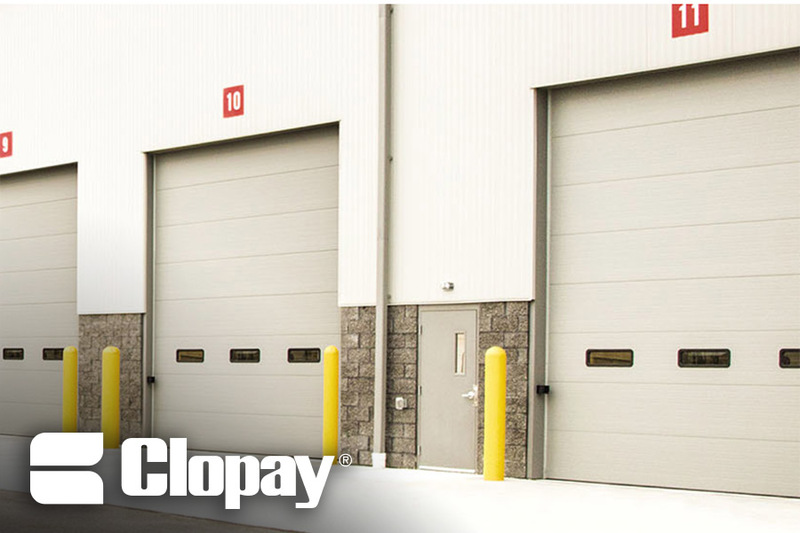 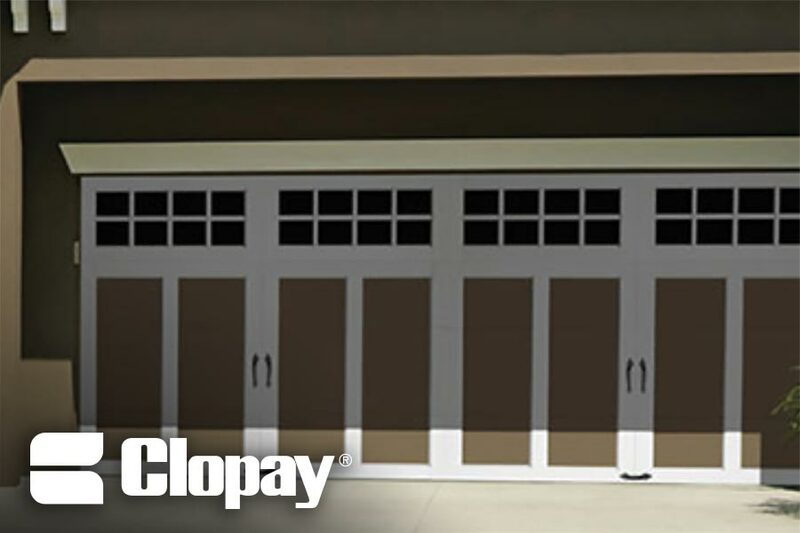 Overhead and Sectional Doors - Willco Sales & Service, Inc.
Willco offers Cornell, Wayne Dalton, and Clopay overhead coiling doors for projects that require high security, high cycling, and superior design. 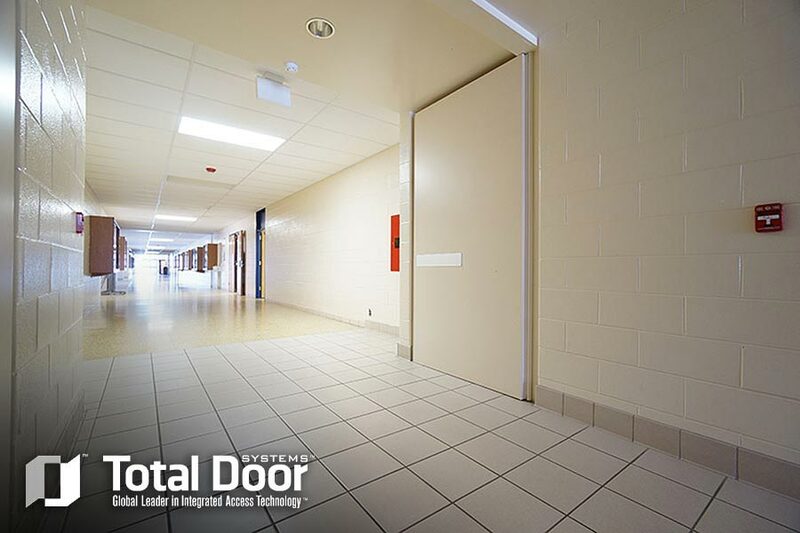 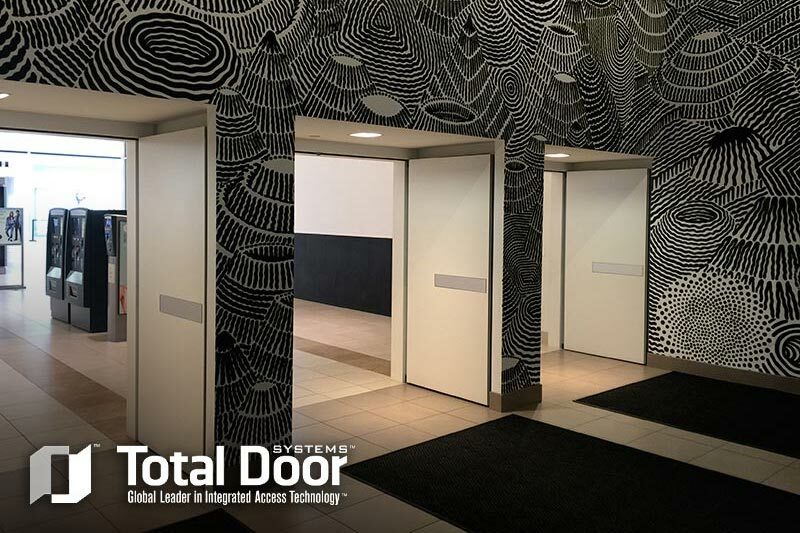 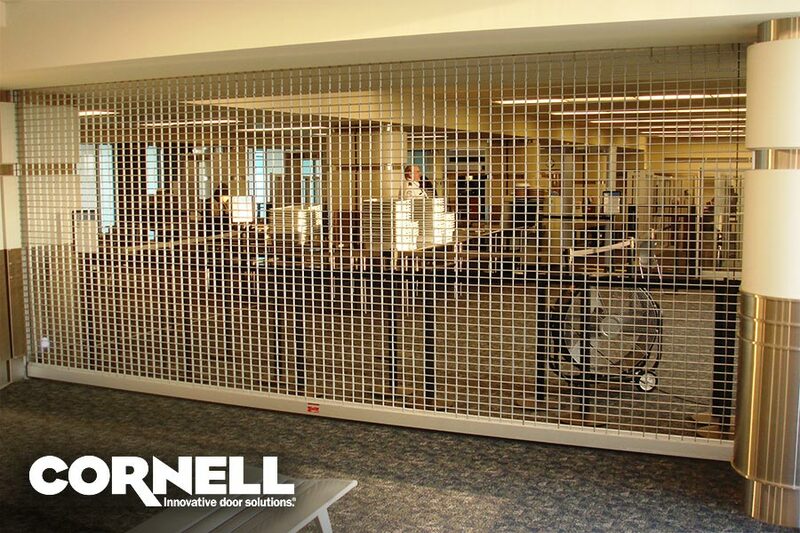 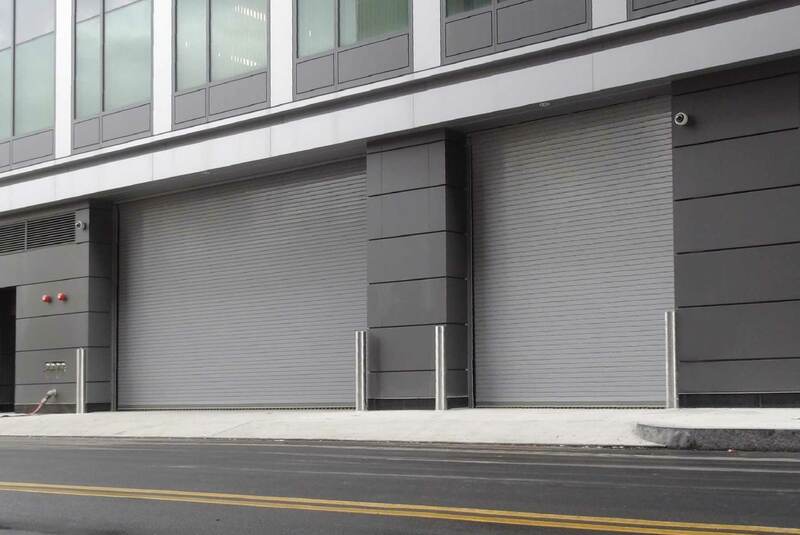 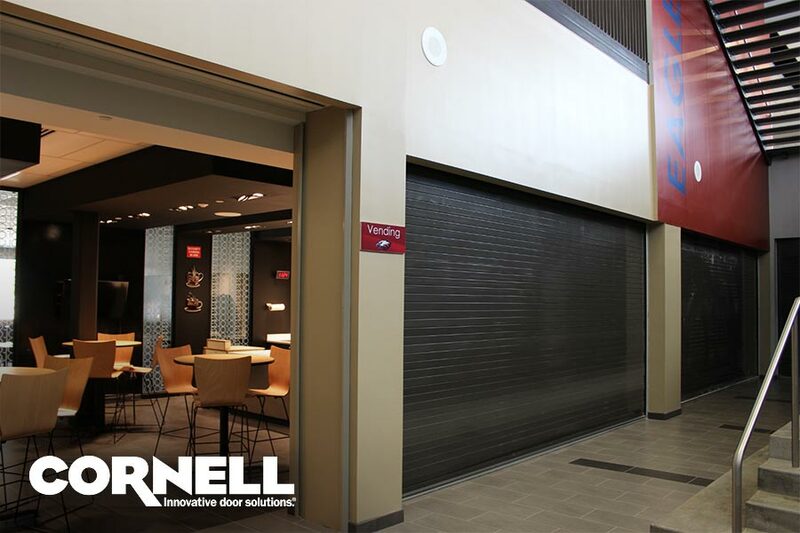 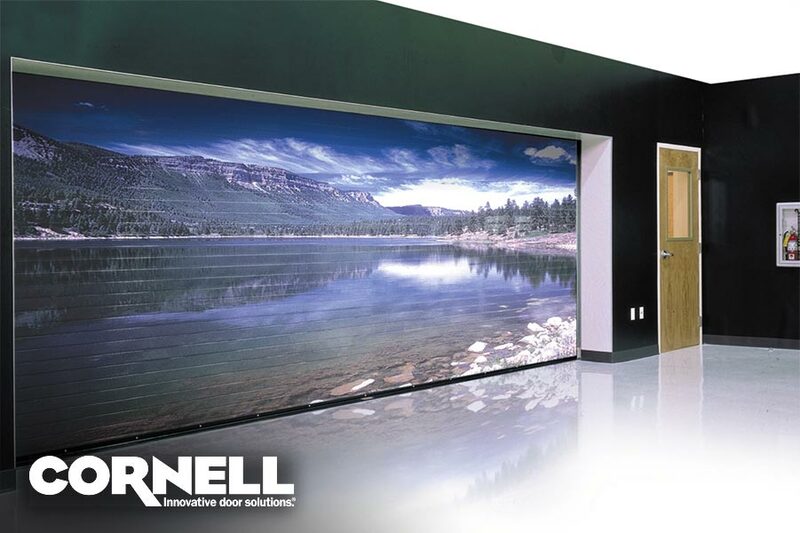 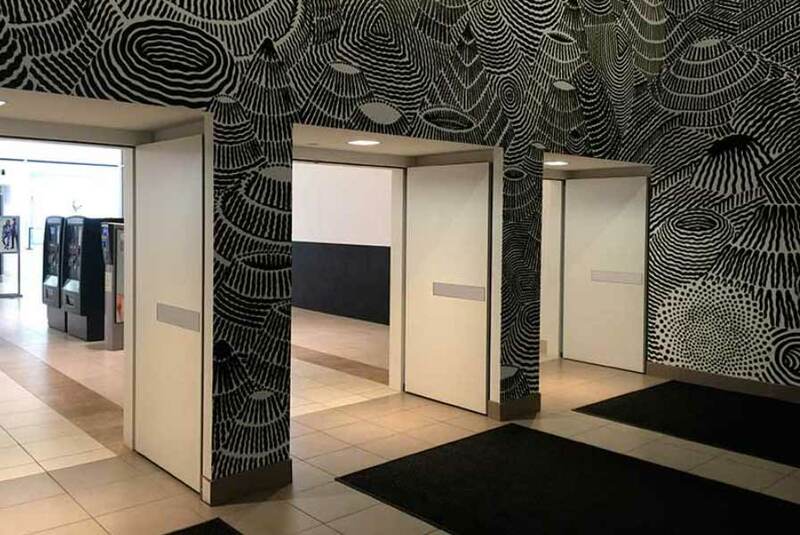 Used for applications in retail, security, education, construction, storage, and more, our overhead steel roll-up doors are both fire and smoke rated, and deliver optimal speed and reliability. 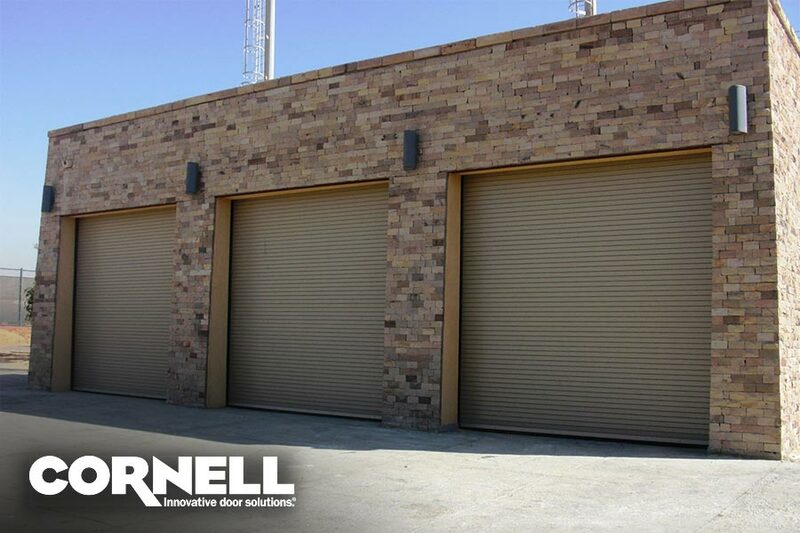 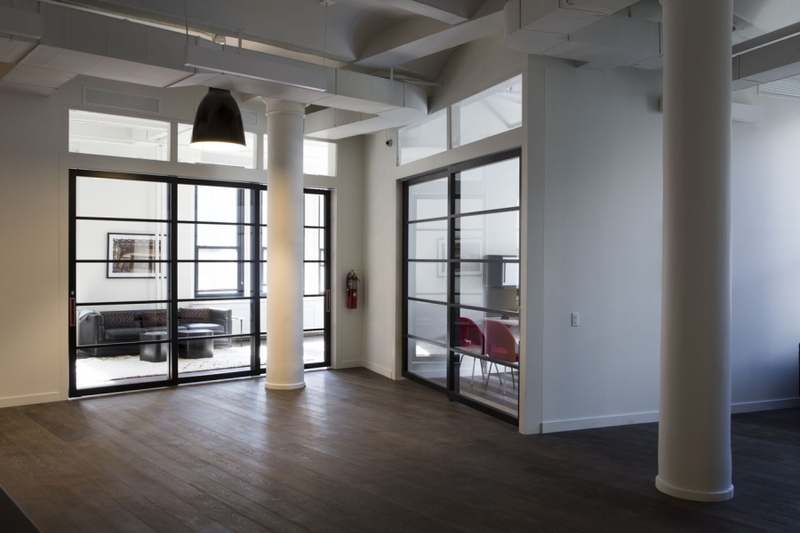 Every project needs overhead doors! 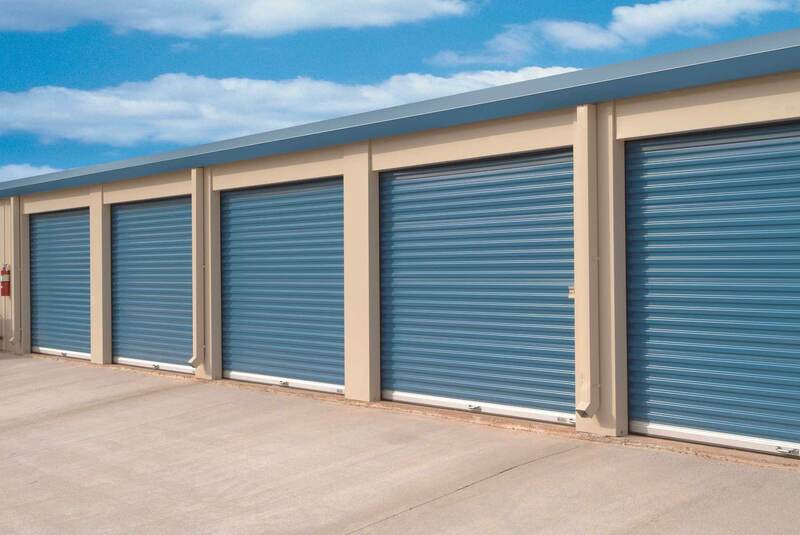 Contact Willco today for a free quote and the best service in the business.